Playing games at your Big Lunch is a perfect way to break the ice and get to know your neighbours a bit better. 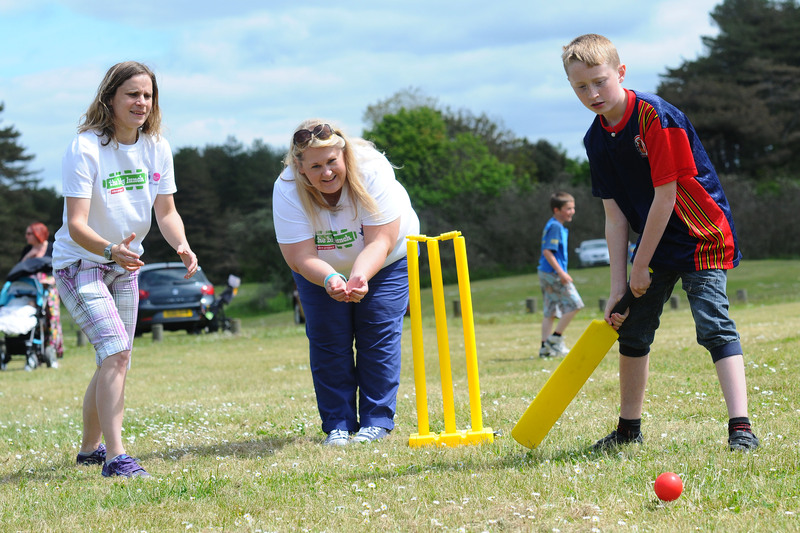 This year, the England and Wales Cricket Board are supporting local cricket clubs to help more people have a taste of cricket. Many will be opening their doors to the wider community, holding Big Lunches as part of their World Cup celebrations. You can bring a bit of cricket into your Big Lunch this year too. 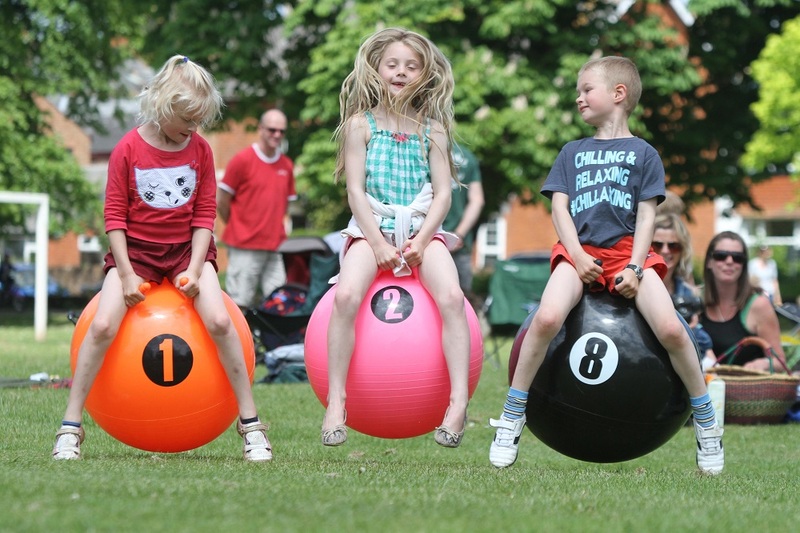 It's a perfect addition to a street, garden or park Big Lunch, and you don't need lots of equipment (although you may not want to play with a proper cricket ball if you don't have a lot of space!). Try Kwick Cricket to get the little ones involved. You can play with any number of people, from two to 32 - it's all about having fun. For info on how to play Kwik, and other ways to get involved with cricket, take a look at the ECB website. From Flap the Kipper to Streetball, check out our games room for lots more ideas to bring some playtime fun to your Big Lunch!